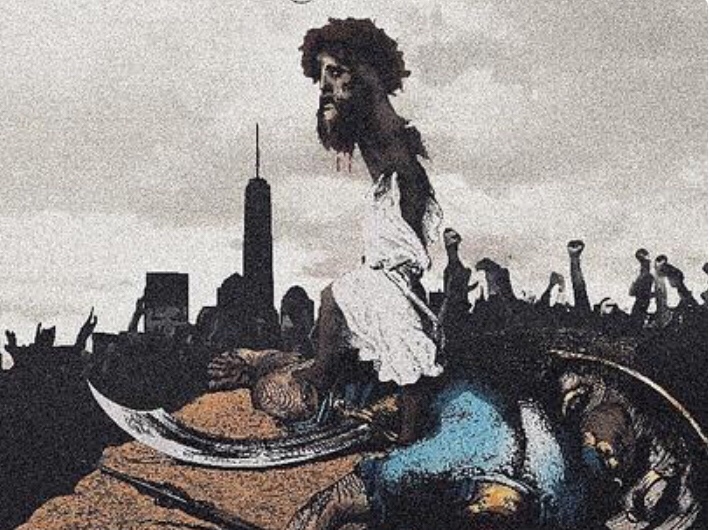 Dave East & Styles P – Beloved (Album Download). Dave East & Styles P release their joint project called Beloved. Released via Def Jam Recordings and Mass Appeal Records, the 13-track project features guest appearances from Dyce Pane, Jazzy and Tish Hyman, in addition to a mini-reunion of The Lox on the final track “Load My Gun.” Meanwhile, production is handled by the likes of Scram Jones, Chase N. Cashe and Styles P’s son Noah Styles, among others. Stream and Download Beloved by Dave East and Styles P below.